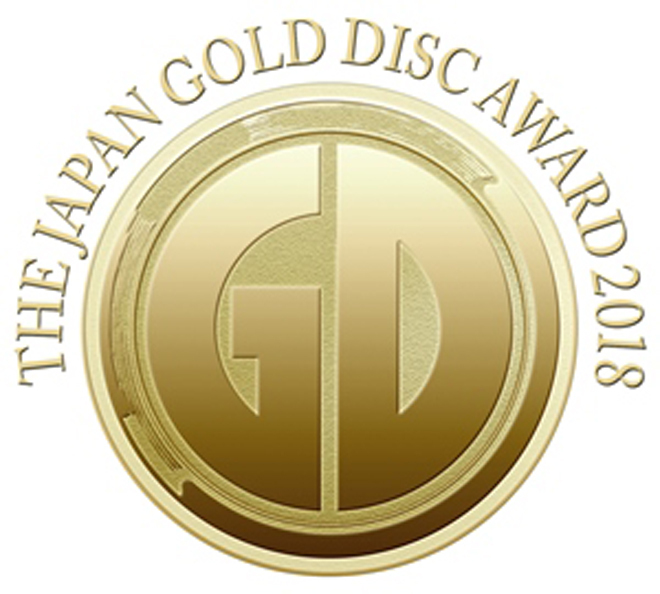 The Recording Industry Association of Japan has announced the winners of this year’s edition of The Japan Gold Disc Award. These awards are based on sales from January 1, 2017 to December 31, 2017. Namie Amuro won the top prize, Artist Of The Year. This is her first time winning this award since 1997. She sold 2.3 million albums and 1.4 million downloads last year. Her farewell best album, “Finally”, won Album Of The Year. AKB48’s “Negaigoto no Mochigusare” won Single Of The Year. AKB48 has won Single Of The Year eight years in a row now. DAOKO x Yonezu Kenshi’s “Uchiage Hanabi” won Song Of The Year By Download. NGT48 won New Artist Of The Year. Check out who else won after the jump!